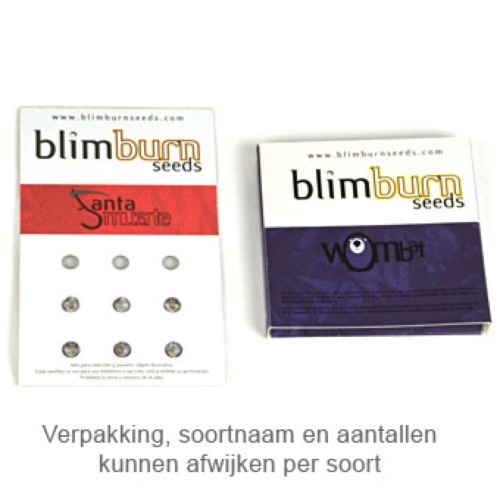 Orka from Blimburn Seeds are feminised cannabis seeds which are very popular. These cannabis plants are very potent and powerful. She is originated by crossing two very famous and popular coffee shop strains, namely the Original Haze x White Widow. Blimburn Orka has a very high content of THC - CBD ratio. The THC content is high because they add the White Widow. The effect of smoking this cannabis is an intense feeling in your head. Growing cannabis with these seeds provide you a very strong strain that isn’t suitable for the starting smoker. Tell us and our customers what you think of the Orka from Blimburn Seeds.